Welcome to Work with PATEO. PATEO intends to cooperate with local governments at all levels in PATEO's business concerning intelligent in-car interaction or with local governments of places automotive companies plan to set up a regional HQ, R&D center, procurement center, sales center and production base, so as to facilitate industry upgrading, promote growth of GDP and increase tax revenue of local governments. PATEO welcomes all investors who alike PATEO want to achieve big in Telematics, IoT and smart city, to invest PATEO with any form of investment. PATEO would love to join R&D together with those innovative companies who also works in the field of automobile intelligence. PATEO would love to find partners who also possess their own users and data pool so as to scale up our user quantity by sharing, and profit ourselves by jointly exploring the value of our user data. PATEO intends to work with leading design firms or designers in the global market that are eager to develop products with Innovative. PATEO hopes to cooperate with R&D institutions in relevant technology disciplines in terms of result sharing and joint research. For institutions with mature develop team, PATEO would love to offer favorable cooperation conditions as well as business opportunities to commercialize our R&D results. 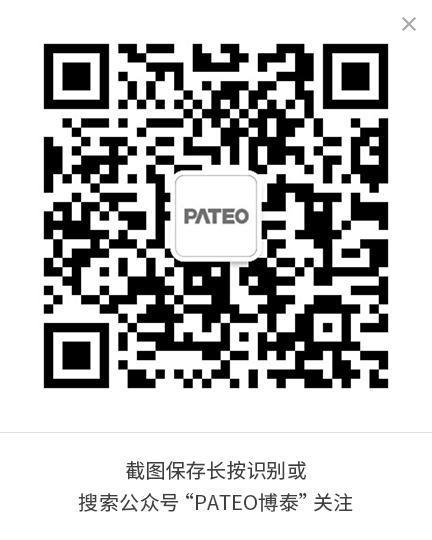 PATEO hopes to cooperate with suppliers of automotive electronics, white and brown household appliances, mobile phones, PAD products and urban infrastructure, in term of sales channels expanding. PATEO would love to offer intelligent connectivity technologies to its partners to brace their products for the upcoming connectivity era. As for potential cooperation in terms of product development, delivery, and operation, PATEO is eager to find enterprises who possess strong R&D capabilities with competitive advantage in human resource, so as to meet our clients' demand on lower cost with higher user satisfaction. 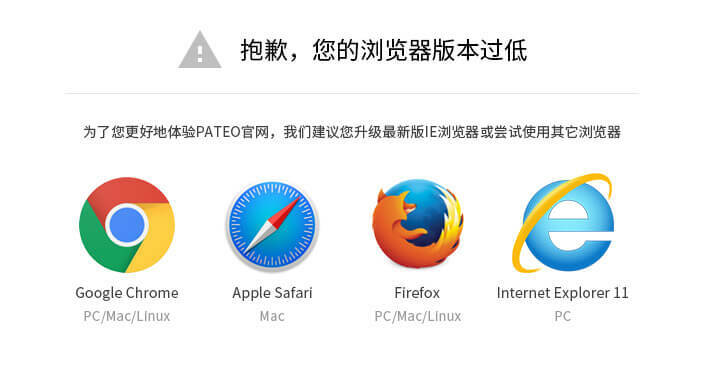 PATEO is open to cooperate with enterprises with international business resources and sales networks, so as to expand our business in the global market together.